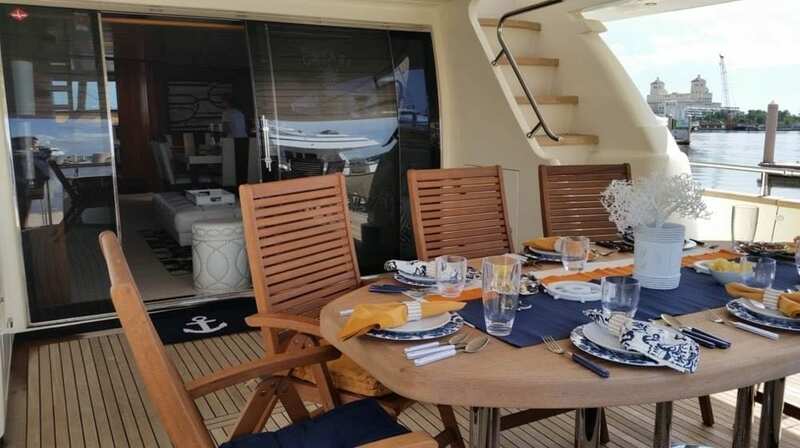 Cabo luxury yacht rental on a beautiful 93′ Canados luxury yacht completely refit in 2015. 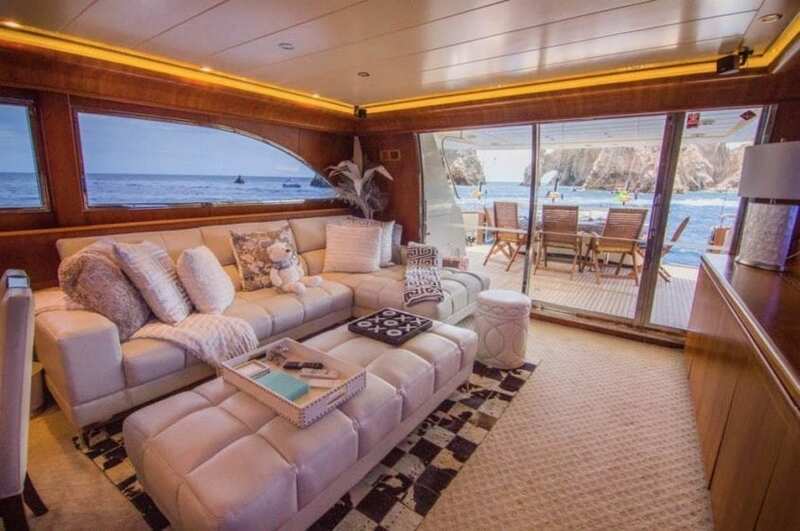 Cabo luxury yacht rental in an elegant 93′ Canados. 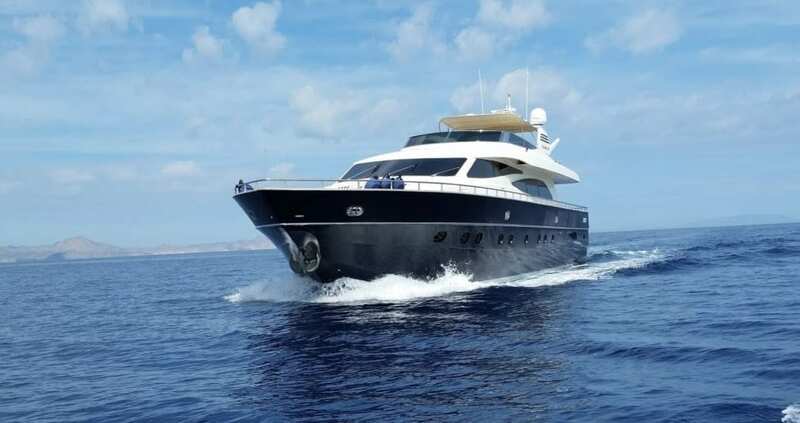 This private yacht is a true luxury cruiser built for those who enjoy the very best. 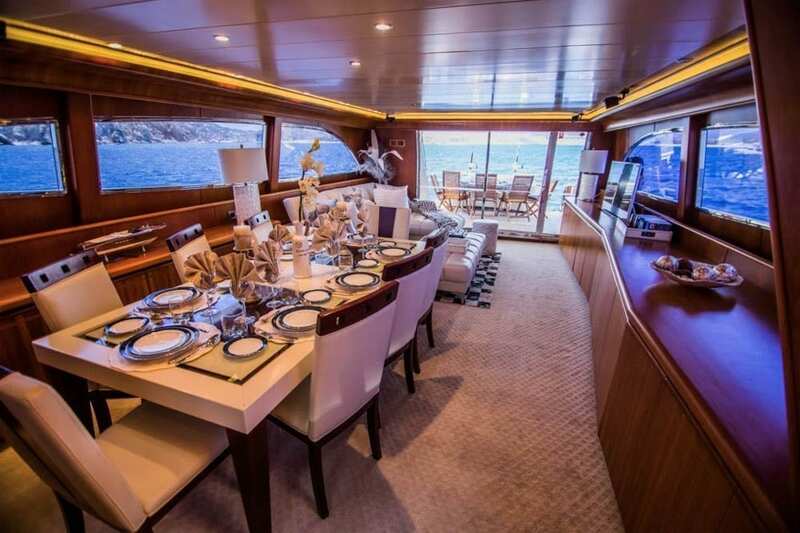 This one of a kind yacht features an incredibly spacious second deck with seating for all. With 4 cabins, there is plenty of interior space with modern appointments and upscale finishes. Outside there is a large bow area perfect for tanning and a bar conveniently located on the second deck. 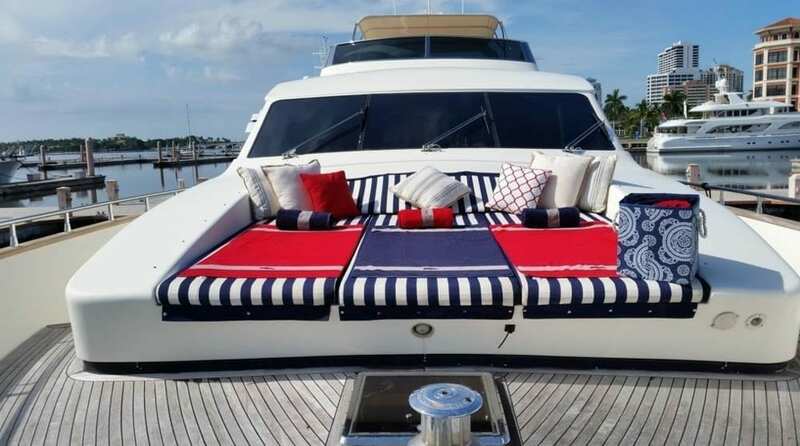 The yacht has all the amenities including an impressive list of toys that include jet ski, tender, kayaks, stand up paddle boards, snorkeling gear and top of the line fishing gear. 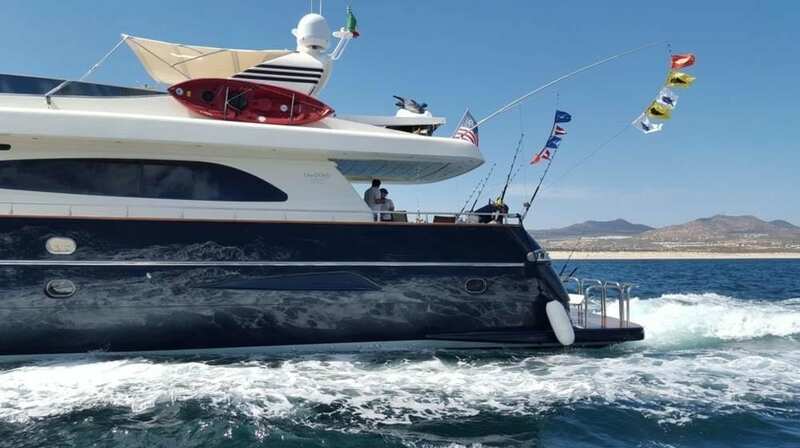 This yacht is the perfect vesssel for a great day on the water in and around Cabo San Lucas. 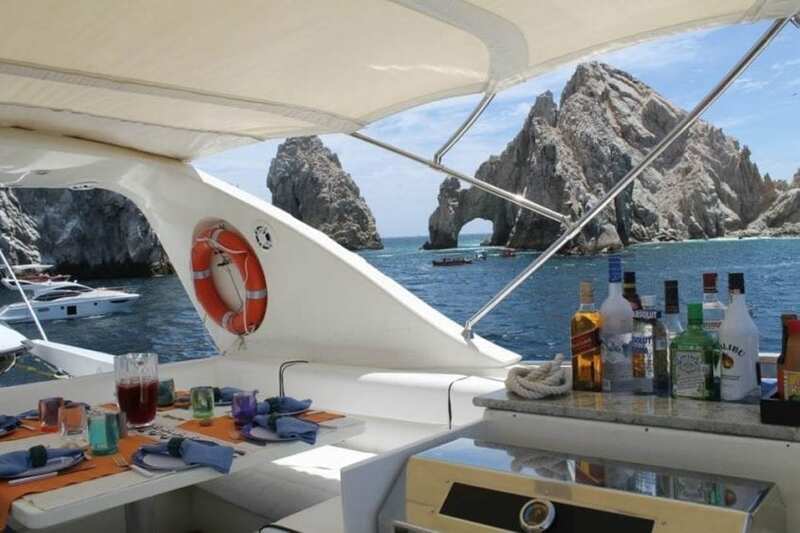 Overnight accommodations are available for this Cabo luxury yacht rental! First of all, yachting in Cabo is a top thing to do anywhere and especially here. Because nothing beats private yachts charter in Cabo. The unique climate allows for a year around boating season. It’s what makes Cabo luxury yacht rental so enjoyable. Enjoy the crystal clear tropical ocean. The beautiful harbor and marina, beaches, bay, and lagoons. Furthermore, let Luxury Liners find your captained Cabo luxury yacht rental so you may experience your own private charter.  To charter a yacht in Cabo, or for a luxury yacht Cabo San Lucas style, simply choose among our collection of Cabo yacht rentals. Luxury Liners works hard to find you the best of the best, highest quality boat rentals in the Cabo area. 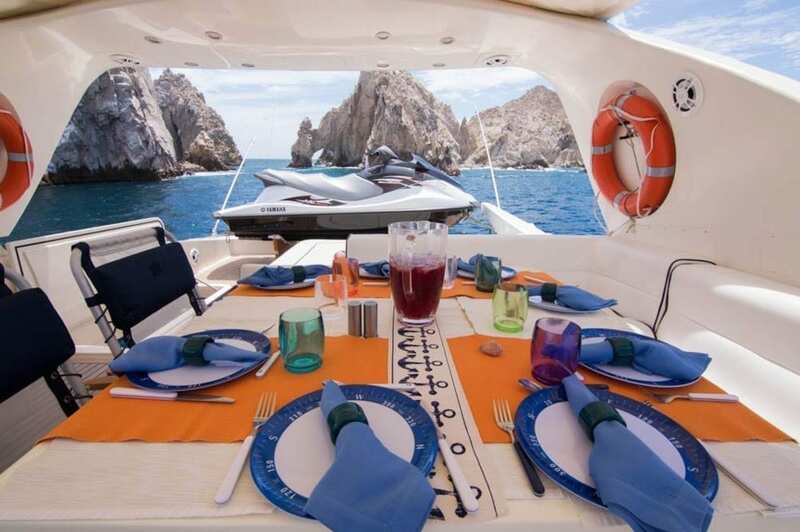 Luxury Liners offers yacht charters in Cabo San Lucas at the best prices.